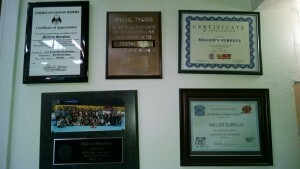 Miller’s Surplus has received various awards for retail excellence and for there community service. 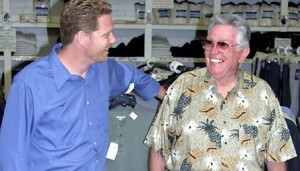 Donald Sloane, President and C.E.O. 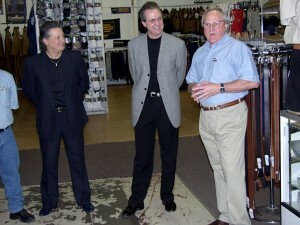 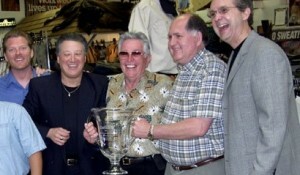 of Miller’s Surplus was selected to receive the 2003 Hamilton J Carhartt Retailer of the Year. 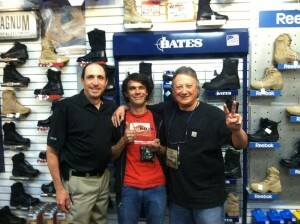 Millers Surplus in 2014 received the prestigious Bates Premier partner award from Bates footwear for being the top Bates Boots store in sales on the west coast. 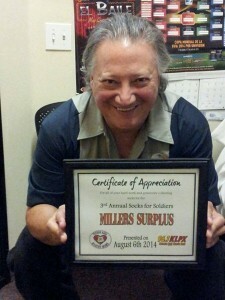 Tucson Area Marine moms and KLPX awarded Millers Surplus represented by George Landa, 2 certificates of appreciation for the Socks for Soldiers Drive! 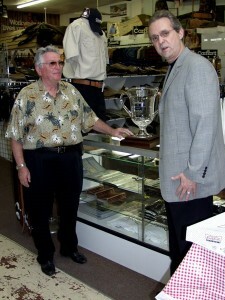 Millers Surplus is involved with various charities such as TYLA helps, Primavera and the 911 Tucson Memorial foundation and Exodus house. 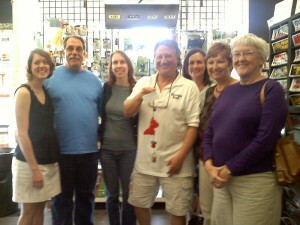 We attempt to help where we can.